This is so my style. 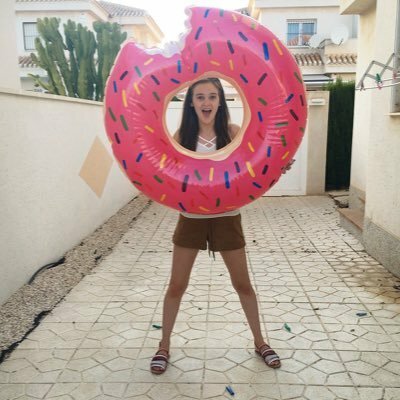 Love it all! I found that I love the Chevron pattern :) those candles are cuttte! ps. you can win the rose gold GHD set on my blog - click here! 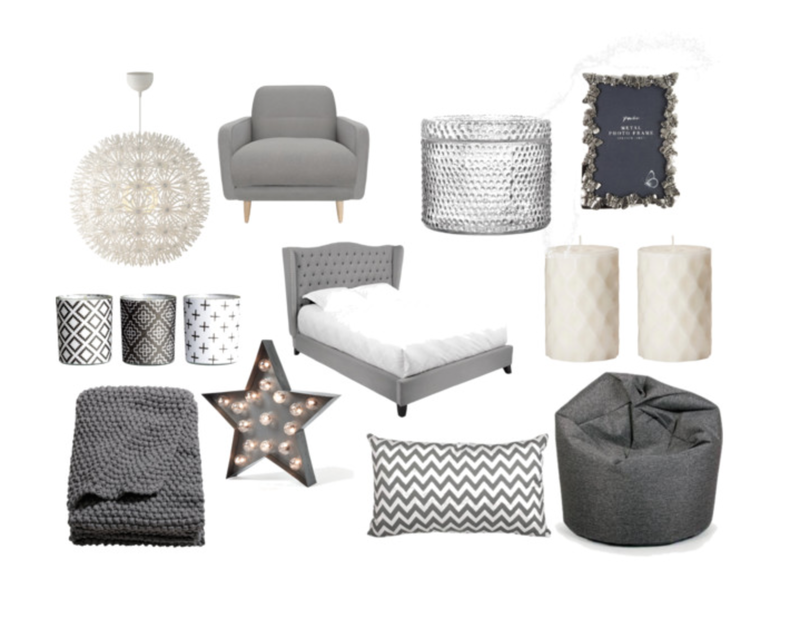 Monochrome rooms are amazing, i love this wishlist & really need that amazing grey bed! Absolutely love this! Especially the bed and candles. Love that star lamp!! I'm loving grey colours as you can dress them up with anything! I need all of that too! It all looks so nice and chic! ohh, I love simplicity, and grey and white. I've had my eye on that light (chandelier) from Ikea, love it.